News > Monkey Business 4.03.00 Release - upgrade today! Monkey Business 4.03.00 Release - upgrade today! 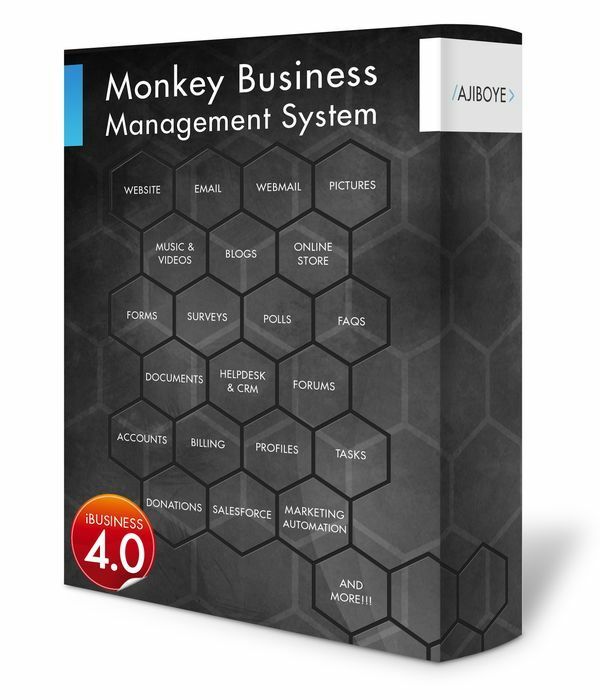 Greenwich, CT — Friday, July 21 2017 — AJIBOYE Monkey Business Agency is pleased to release Monkey Business 4.03.00. Monkey Business Editor. Brand new, redesigned from the grounds up for anyone to create and design great content for websites, email, and marketing. It features clean user interface, easy content layout, true WYSIWYG ( what you see is what you get ) presentation, advance source code editing, drag and drop, cut and paste, smart tools & options, powerful style and design tools, keyboard shortcuts. Designed for speed and precision, the new Monkey Business Editor enable anyone to create compelling content in minutes. File Uploader: Rebuilt and improved. Flash-based foundation technology replaced with new HTML5 technology, eliminating usability bugs/issues caused by browsers disabling Flash by default on upgrades now. This upgrade also delivers improved user experience with an updated user interface, including accurate file size and upload progress indicators for each file, a brand new upload progress indicator for the upload session, and support for drag and drop upload of files and folders.